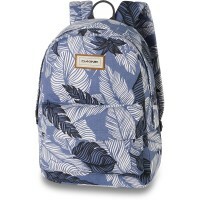 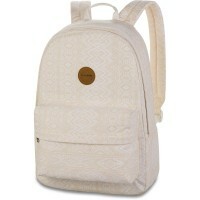 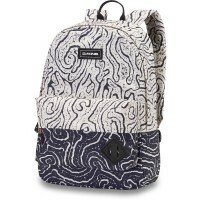 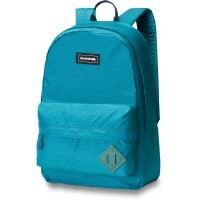 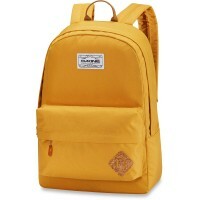 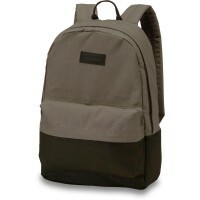 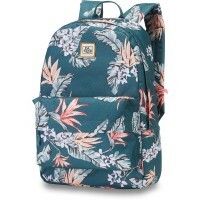 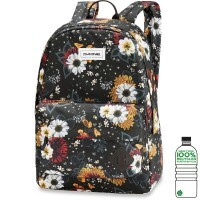 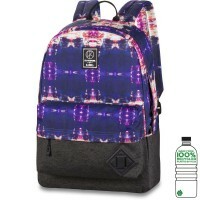 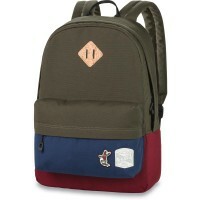 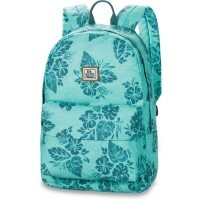 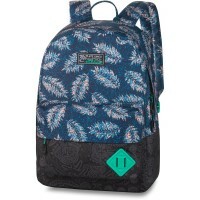 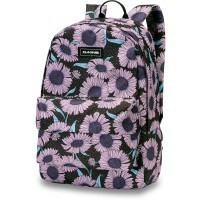 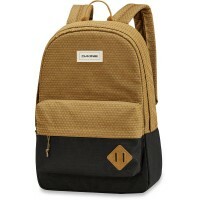 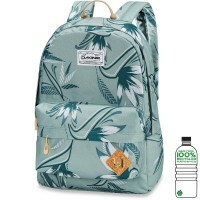 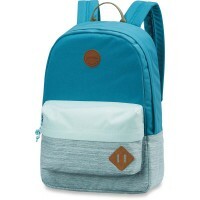 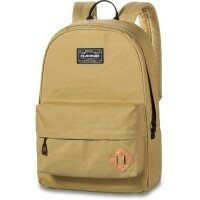 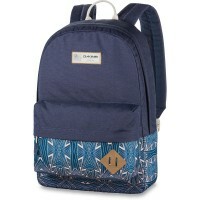 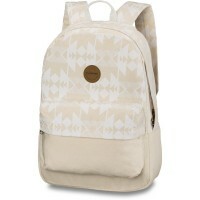 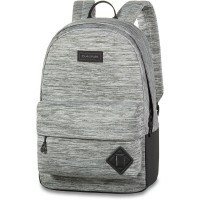 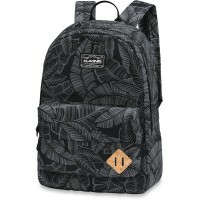 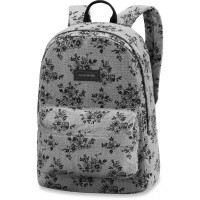 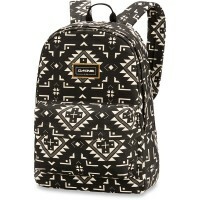 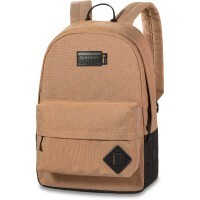 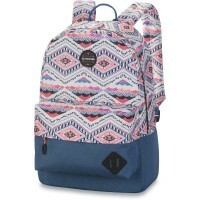 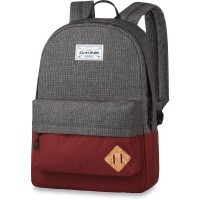 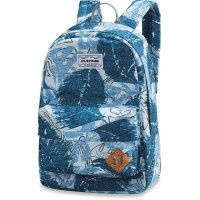 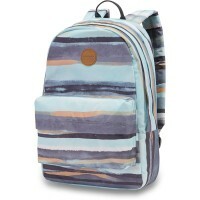 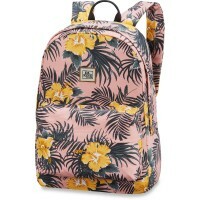 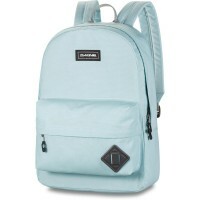 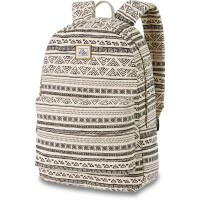 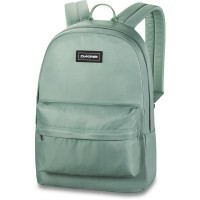 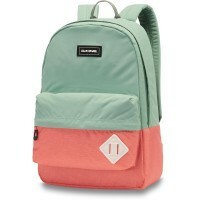 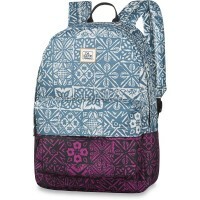 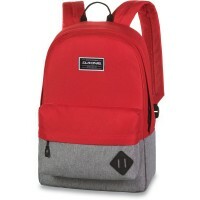 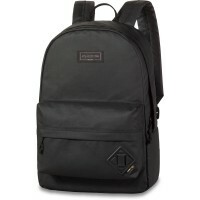 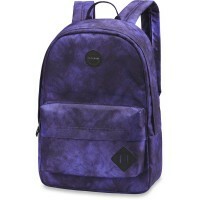 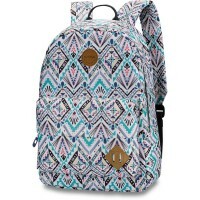 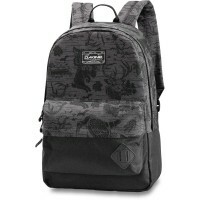 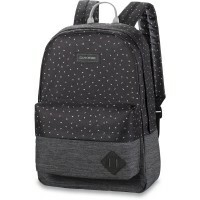 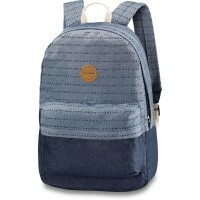 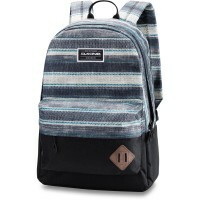 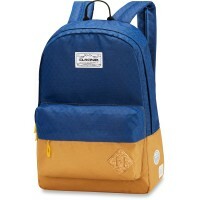 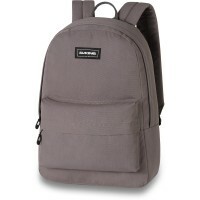 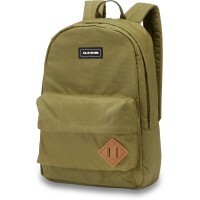 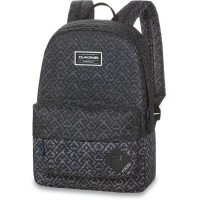 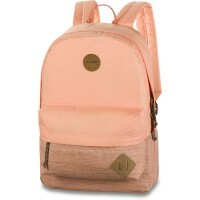 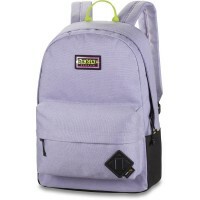 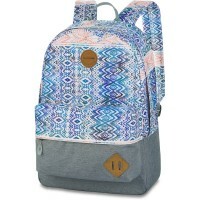 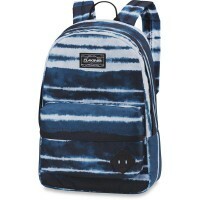 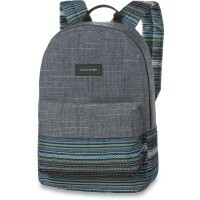 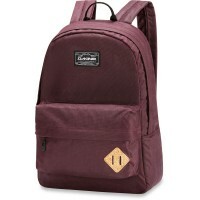 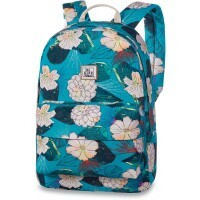 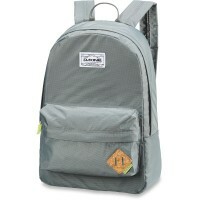 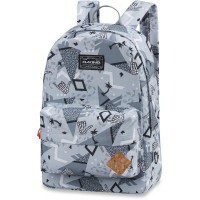 Dakine 365 backpack 21L combines a classically simple form backpack with cool trendy colors and patterns. 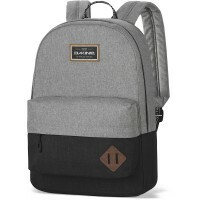 In the 21-liter main compartment, a 15-inch notebook is next to the leisure, school and universities Achen thanks built-in laptop bag Place. 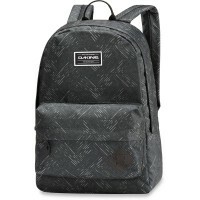 The large front pocket underlines in shape to classic retro look of Dakine 365 backpack and stowed little things like wallet and mobile phone very fast and convenient. 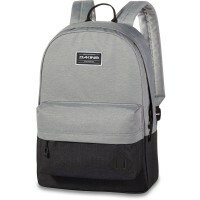 The soft padded back panel and adjustable shoulder straps provide a comfortable fit and optimum support. 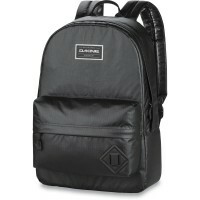 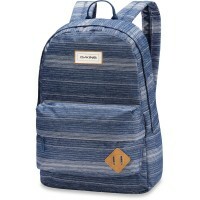 For better shaping of the Dakine 365 backpack and is padded on the bottom part. The visual detail is decorated with a simple Dakine logo marks the front of the Leisure backpack and completes the casual retro, look. 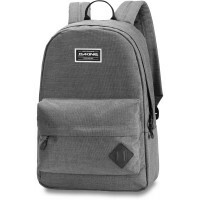 Customer evaluation for "Dakine 365 Pack 21L Backpack R2R Ink"